It may be awhile before we see another Dishonored game, as developer Arkane Studios has revealed that the series is “resting for now”. 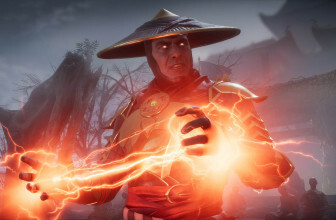 In an interview with VG247 at QuakeCon 2018, Arkane’s lead designer Ricardo Bare explained that the studio is taking a break from working on any additions to the franchise, but didn’t specify exactly why. 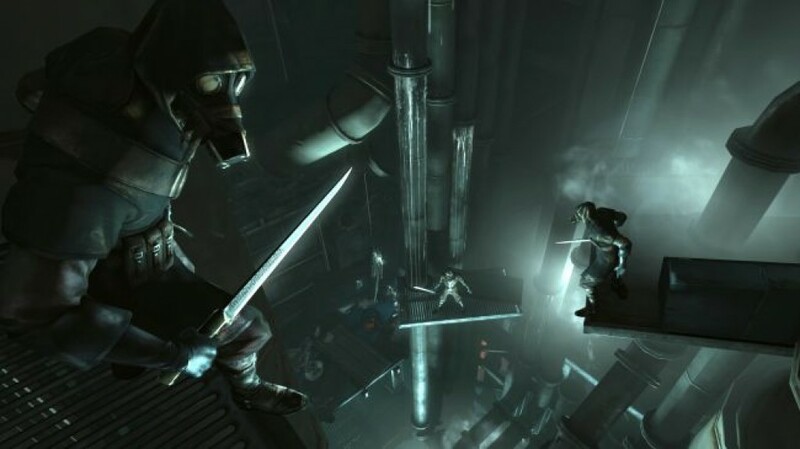 The Dishonored franchise is a stealth action-adventure which sees you taking on the role of a supernatural assassin. 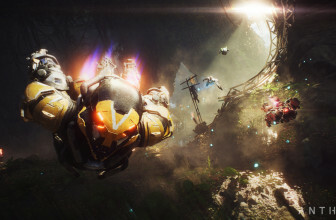 The most recent addition to the popular series, Death of the Outsider, was released at the end of last year. Without revealing any spoilers, the conclusion of the title brought the franchise’s story to a natural end, so it’s understandable that Arkane has decided to put the series on hold – or potential end it altogether. 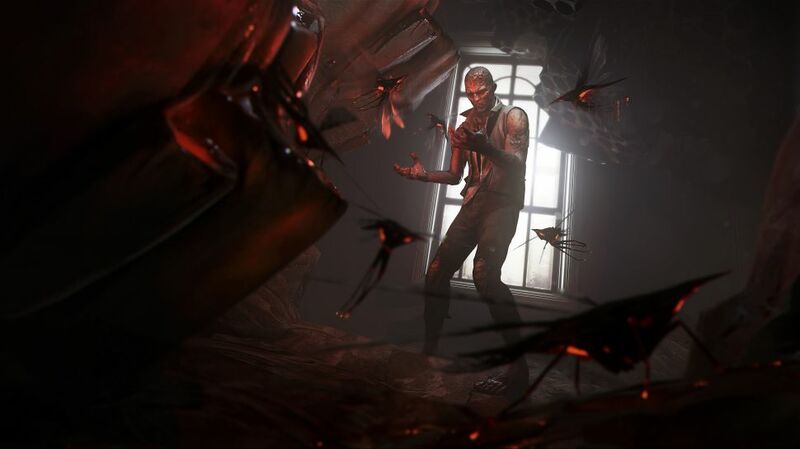 With the Dishonored series on hiatus, Arkane can focus its efforts on new projects. Although the studio hasn’t specified what it’s working on next, Bare hinted at what we can potentially expect from future titles.